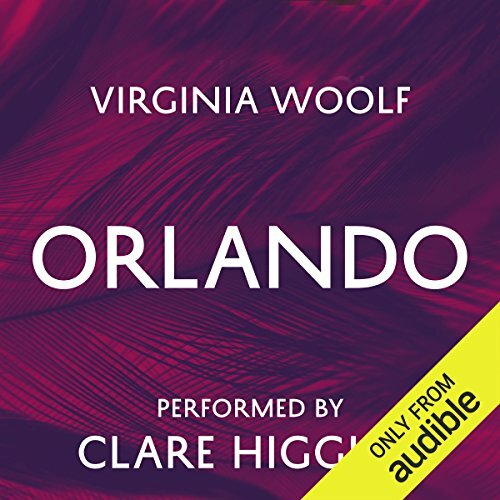 Showing results by narrator "Clare Higgins"
Introducing Stuart, Gillian and Oliver. One by one they take their turn to speak straight out to the camera - and give their side of a contemporary love triangle. What begins as a comedy of misunderstanding slowly darkens and deepens into a compelling exploration of the quagmires of the heart. Molly Moon returns...and bumps into earlier versions of herself, four of them, to be exact, all kidnapped and transported back in time to nineteenth-century India by Molly's most fearsome nemesis yet, an insane maharaja. Molly foiled his plans once already, by stopping Primo Cell from becoming president of the United States. This time around, the maharaja is determined to alter the course of history. The only thing standing in his way is Molly and her brave pug, Petula. Molly Moon is back, and this time she's hypnotizing her way to the Academy Awards in Los Angeles. 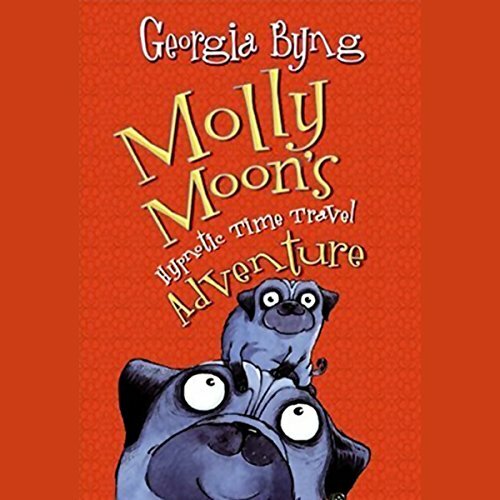 Along with Rocky and Petula the pug, Molly is tracking the sinister activities of American billionaire Primo Cell, who wants to become president and take over the world. 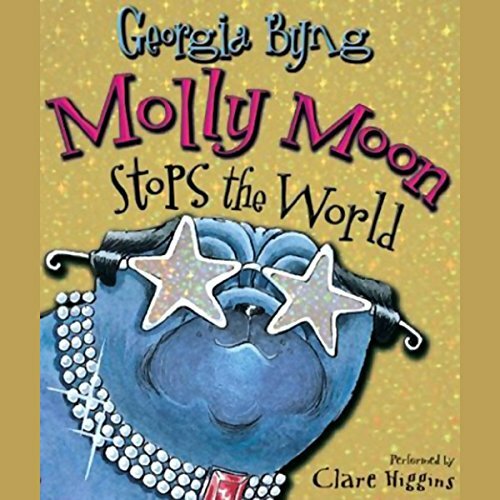 He has all the Hollywood celebrities in his power, but Molly Moon has an amazing power of her own, which even she doesn't know about. 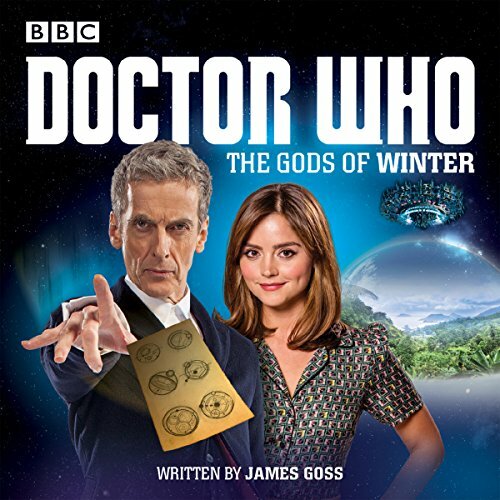 An original audio story featuring the 12th Doctor, as played on TV by Peter Capaldi. 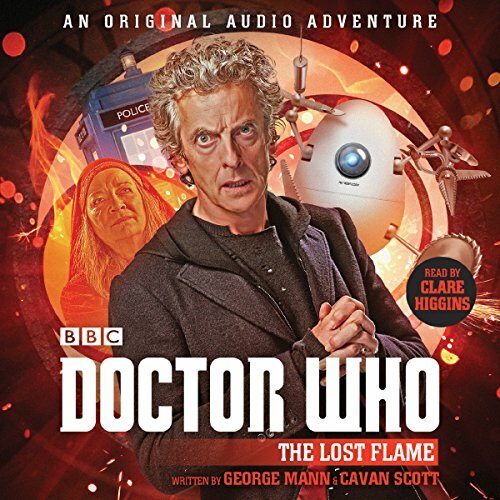 Clare Higgins reads this exciting original adventure featuring the 12th Doctor and Clara, as played by Peter Capaldi and Jenna Coleman in the BBC TV series. On a remote human colony planet, under the cover of a protective dome, young Diana Winter summons the TARDIS. Brought to her side by the power of a mysterious calling card, the Doctor and Clara are given one of their unlikeliest assignments yet. Yet it is one that will have far-reaching consequences. 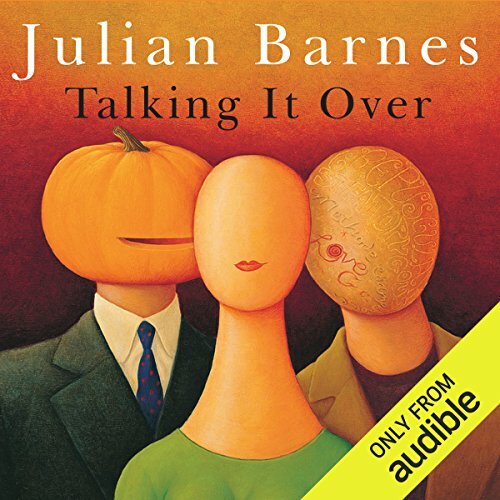 In Talking It Over, Gillian and Stuart were married until Oliver - witty, feckless Oliver - stole her away. 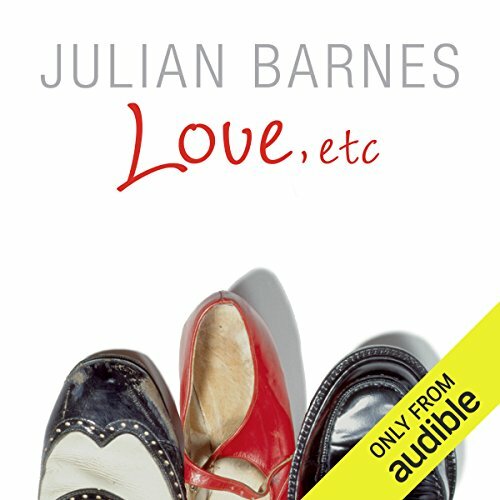 In Love, etc, Julian Barnes revisits Stuart, Gillian, and Oliver, using the same intimate technique of allowing the characters to speak directly to the listener, to whisper their secrets, to argue for their version of the truth… Love, etc is a compelling exploration of contemporary love and its betrayals. 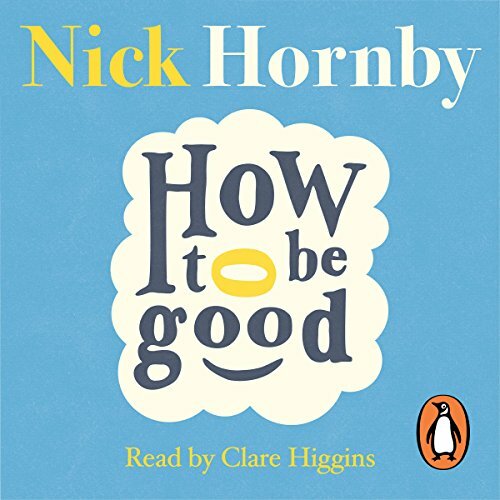 Penguin presents the unabridged, downloadable audiobook edition of How to be Good by Nick Hornby, read by Claire Higgins. According to her own complex moral calculations, Katie Carr has earned her affair. She's a doctor, after all, and doctors are decent people, and on top of that, her husband David is the self-styled Angriest Man in Holloway. Gina and Laurence had been the best of friends ever since they were teenagers. They had never been in love - just friends. Michael Anstruther-Wetherby is a man destined for power. Except that Michael, for all his political skill and intelligence, lacks the most important element of success: a wife. 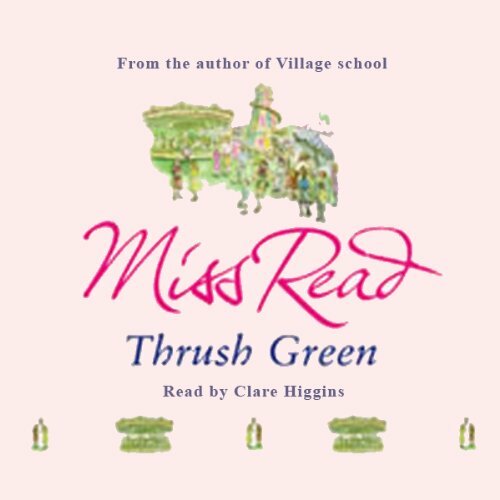 It's the May Day holiday, and a fair has come to the village of Thrush Green. The residents of Thrush Green all have their own views about the fair. For young Paul, just recovered from an illness, it is a joy to be allowed out to play at the fair; for Ruth, who returned to the soothing tranquility of Thrush Green nursing a broken heart, the fair is a welcome distraction from her own problems. And for Dr Lovell, the fair brings an unexpected new patient. 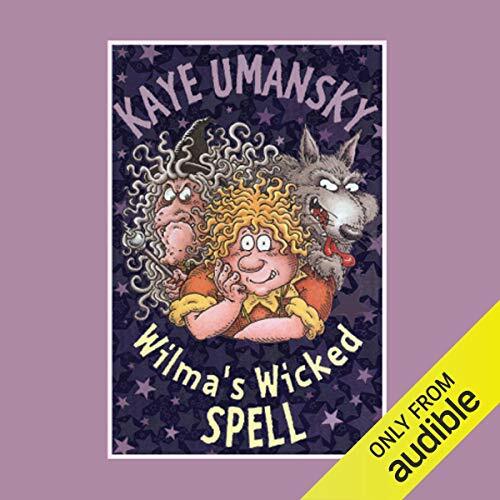 Wilma goes to do her work experience for her Grade Four Certificate in magic with her great-aunt Angria - who was the 13th faerie who put Sleeping Beauty to sleep for a hundred years. The spell is coming to an end in a few days, and Angria is determined to stop the prince from awakening her with a kiss. Wilma is drawn into her wicked plan, which involves going to work in the kitchens of the 12 good fairies and luring Prince Brett away from the castle. A Fun Story from Kaye Umansky! 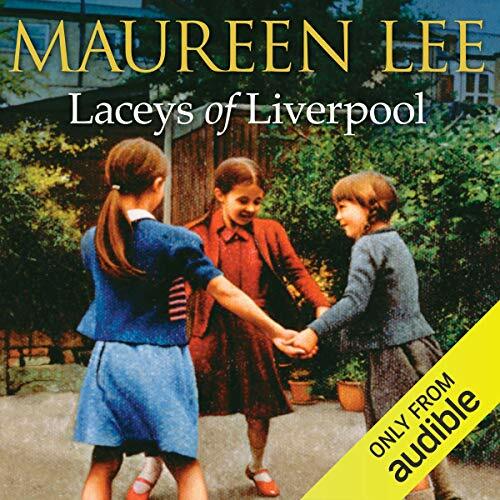 Millie Cameron is furious when she finds herself obliged to sort through the belongings of her aunt Flo, who has died recently. She hardly knew her aunt, and besides, she has her own career to think of. 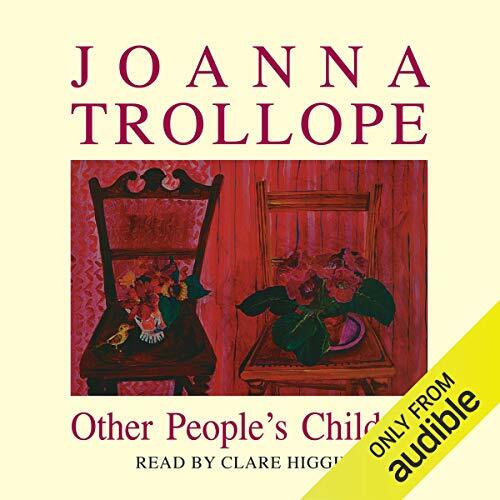 Young, pretty, full of confidence - or so she likes to pretend - she wants nothing to do with a dull spinster aunt whom her family refuses to talk about. 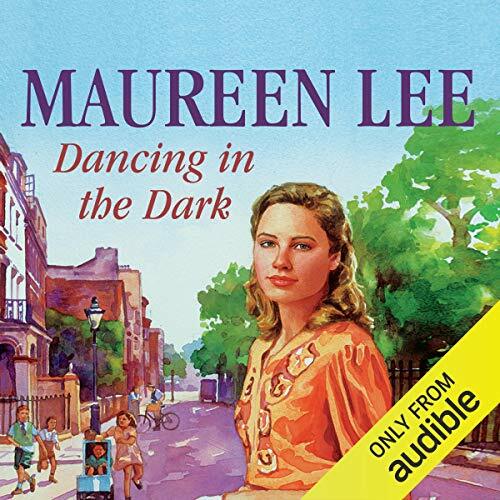 But when she arrives at Flo’s basement flat, Millie’s interest is awakened. When old Admiral Trigg and his sister Lucy died, their house, Tullivers, stood empty for many months. 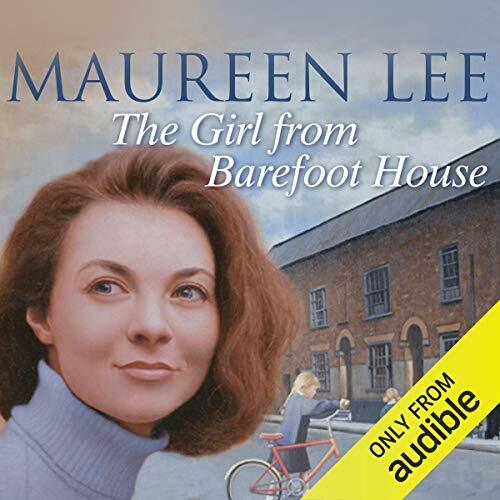 Then one bright April day, some discreet onlookers saw a good-looking woman pushing her way through the nettles to the front door. 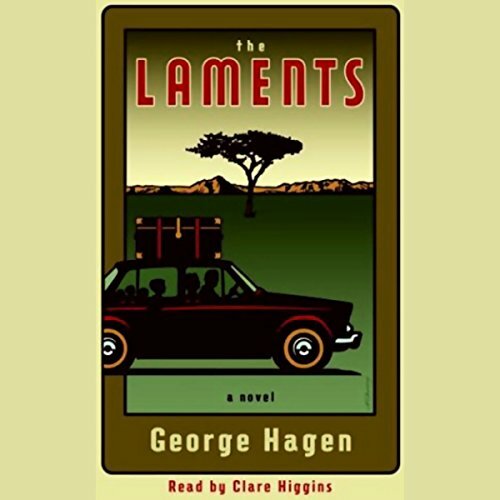 Meet the Laments, the affably dysfunctional globetrotting family at the center of George Hagen's exuberant debut novel. 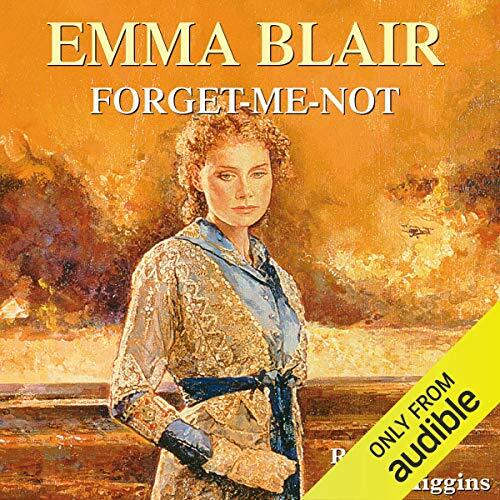 Minna runs a small boarding house in Torquay and brings up her son, Tim, who becomes a journalist until the the Great War disrupts his life. 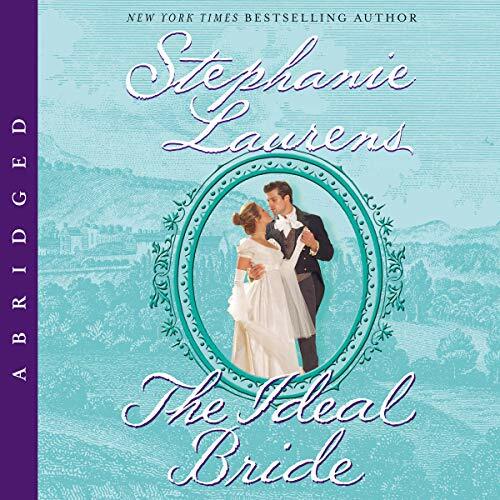 Sent home after a breakdown, he discovers his true love, but she is pressured to marry another. 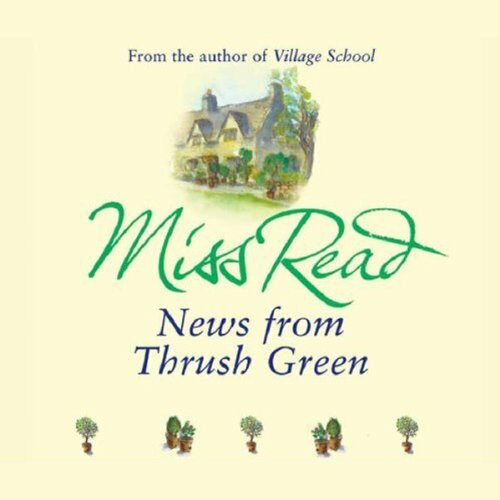 The arrival of a stranger in the village of Thrush Green stirs up ripples of speculation and interest. 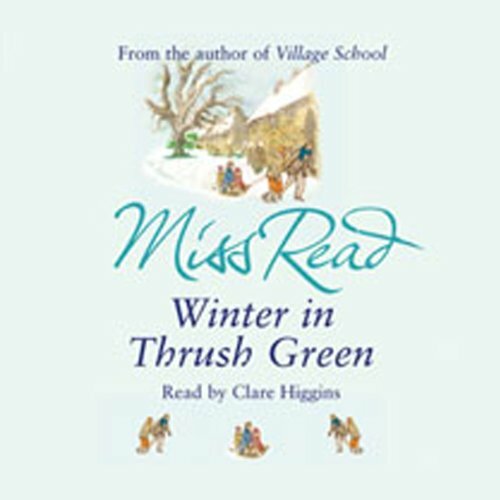 Not only does the village find itself paying tribute to this stranger's hero (a missionary born and bred in Thrush Green) but his presence has a dramatic affect on Miss Dimity Dean's romantic prospects.